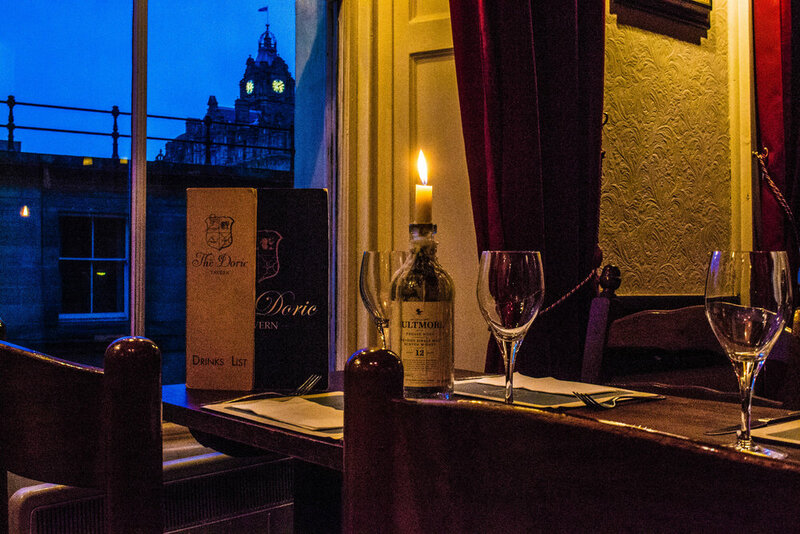 Edinburgh’s oldest gastro-pub, built in the 17th century. Built in the 17th Century and adapted to become a gastro-pub in the 18th century when everything was homemade and locally sourced. 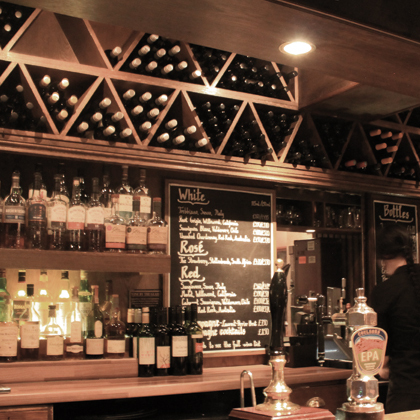 We are extremely passionate about food so we only use fresh, local produce in all our dishes and everything is cooked to order for the best taste and flavour. 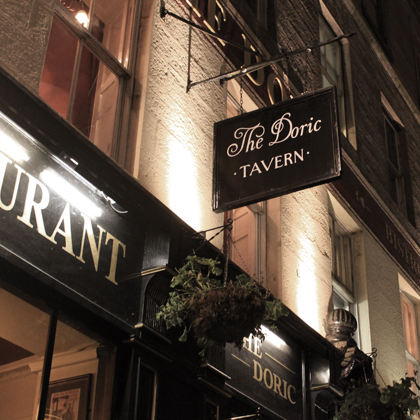 Almost everything is home made here at The Doric. For this reason, we hope you don’t mind waiting that little bit longer.